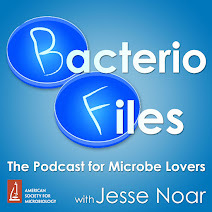 This episode: Figuring out how mushrooms launch their spores out using a trick of water surface tension! Liu F, Chavez RL, Patek SN, Pringle A, Feng JJ, Chen C-H. 2017. Asymmetric drop coalescence launches fungal ballistospores with directionality. J R Soc Interface 14:20170083. What’s new: Now, scientists publishing in the Journal of the Royal Society Interface have worked out more about how this trick works! Are there any other fields besides nanotechnology this principle can be applied to? I thought this was a good question so I looked into it a bit. I think probably using surface tension forces as a means of propulsion wouldn't be very useful on larger scales, though water strider insects in the genus Gerridae do use it to walk on the surface of streams. Surfactants, chemicals that reduce surface tension, can be pretty valuable and I've seen many research papers investigating microbes that can produce them. And it's not quite the same thing, but capillary action (adhesion of liquid to another surface rather than to itself) is used in technologies such as chromatography. 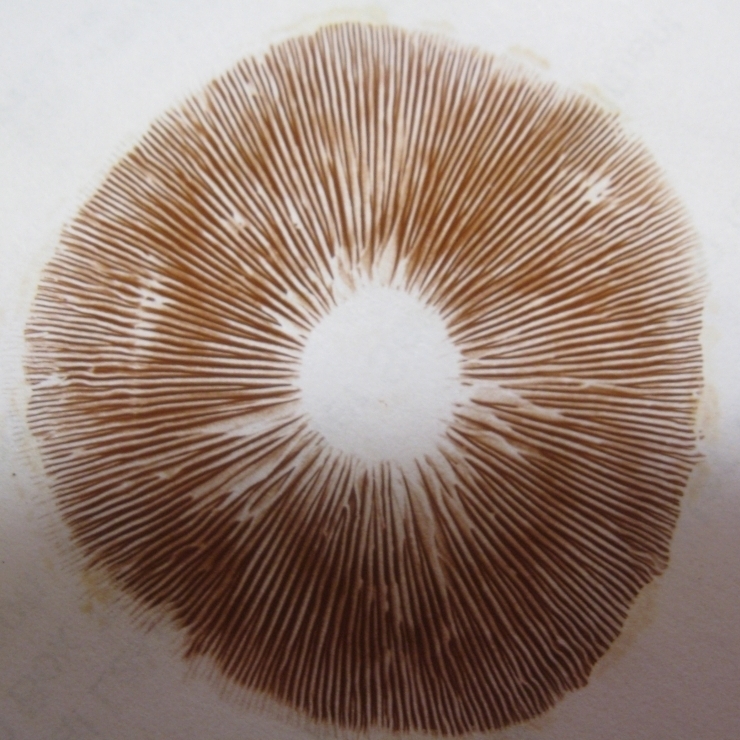 Can mushroom hunters identify a poisonous mushroom from the spore print by the pattern or color they see? The color is the important thing. As an example, there's a kind of big white delicious mushroom called Parasol Mushroom or Macrolepiota procera, which has a white spore print (so you need to use a brown paper bag or something other than white paper to see it), but otherwise looks very similar to the mushroom Chlorophyllum molybdites which is also common and has a green spore print and is mildly toxic. But there are also similar-looking kinds of Amanita mushrooms, which can be deadly poisonous and also have white spore prints, so it's an important factor but not the only factor. More advanced mycologists can also learn a lot about a fungus by the shape of its spores directly, but that requires a microscope and such.